We have been operating for over 5 years and collectively have many decades experience in all building trades. Based in Ruislip we are well placed to serve all of Central and West London through Buckinghamshire and into Oxfordshire. Our specialisations include all types of roofing (with very few exceptions), loft conversions and scaffolding hire. It would be great to hear from you and I'd be happy to provide a free no obligation quote and appropriate references on request. 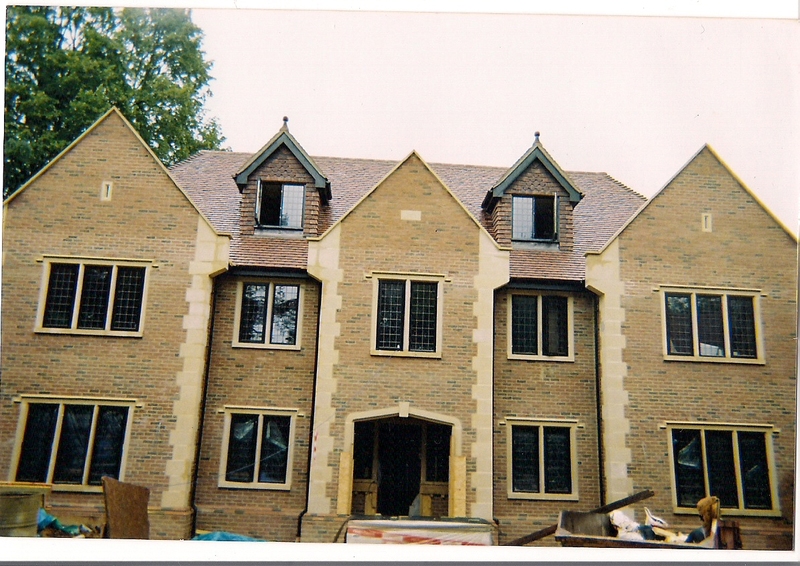 We have many years experiance delivering commercial, residential and local authority building projects. We are a friendly team and happy to cater for small domestic works as well as having the ability to quickly scale up to manage larger commerical, time critical deliverables.